We go to the volcanic cave. The corridors in the cave in many places are very huge. 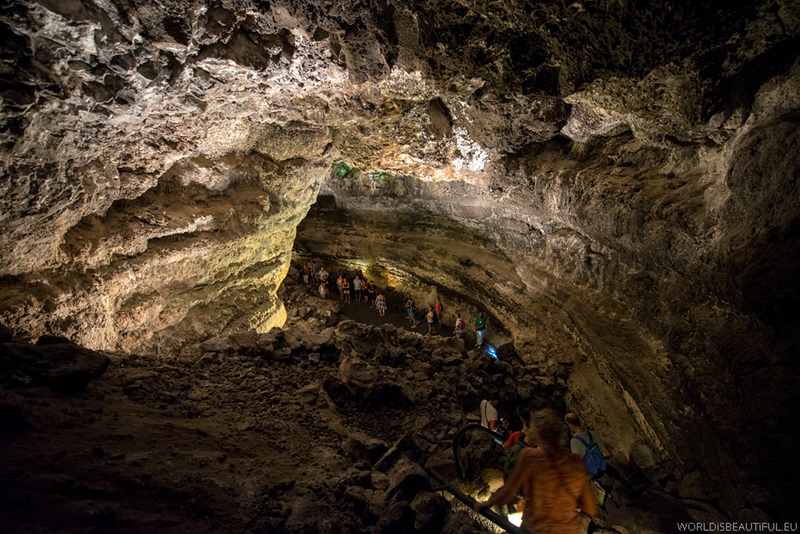 The caves have a length of more than 6 km but to explore available is approximately 2 kilometers. Visiting time is less than an hour.